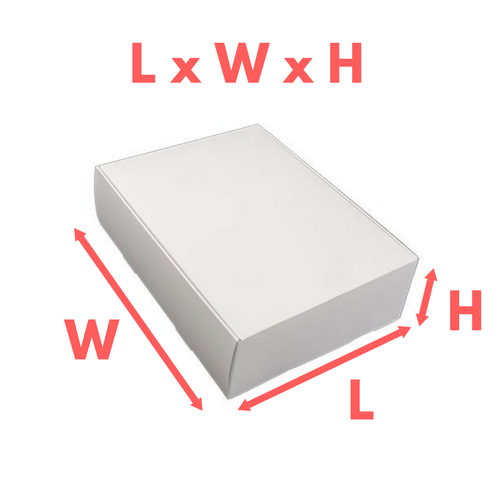 Our Medium Self-Assembly Chocolate box is designed for chocolate treats between 50 - 70 grams. 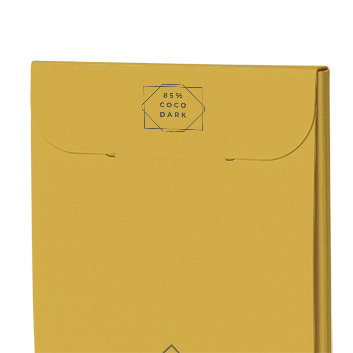 And is versatile for use as packaging for varied uses. A straight-forward self-assemble design for easy packing and access to your product. 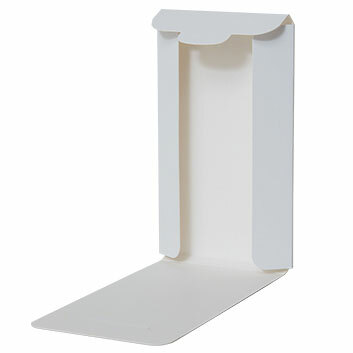 We also offer a range of glued tuck end boxes suitable for chocolate bars. 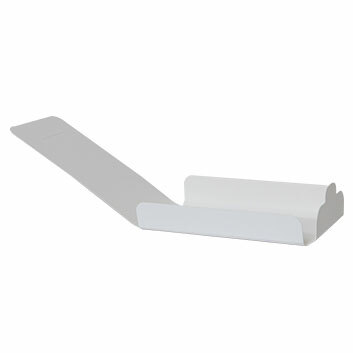 Our standard range of Tuck End Boxes are also available in a small, medium or the large size. If you are looking for something else just ask and we can discuss custom sizes, styles and designs to fit your needs. 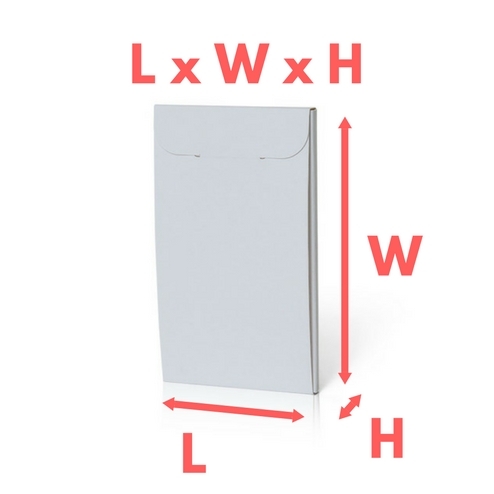 This medium square tuck end chocolate carton is a perfect retail size.